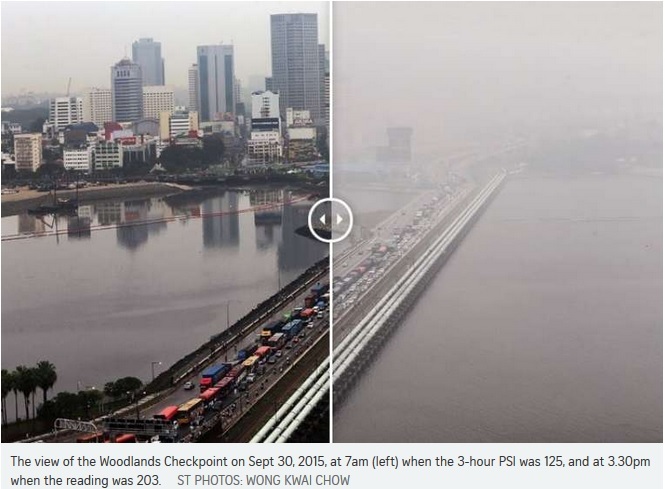 Home › Social Ills in Singapore › How bad is the haze condition in Singapore? How bad is the haze condition in Singapore? Click the picture below to see the real impact of Haze on the Singapore landscape.